Build in 1910, this Baldwin Model C measures approx. 6’3″ in length. The precursor to the later Baldwin Model L, this piano boasts the quality of tone that is expected of an American-made Baldwin Grand. This instrument was recently traded in and is in excellent condition. Currently featured in our New Paris, IN Piano Rebuilding Facility. 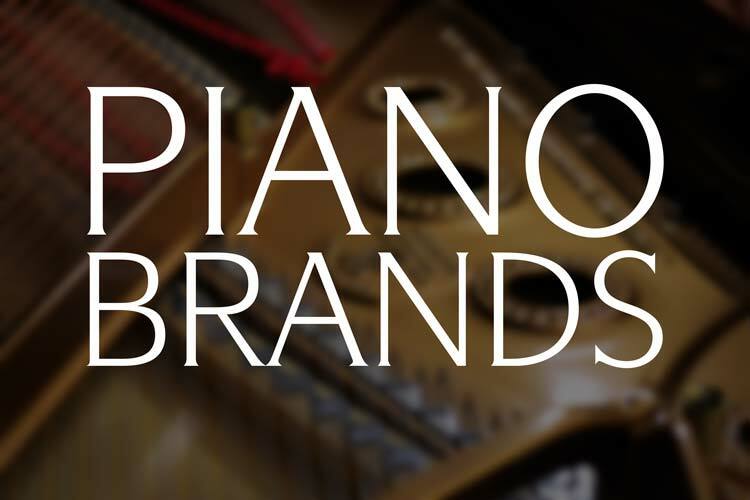 Baldwin pianos have long been synonymous with the highest quality of craftsmanship. 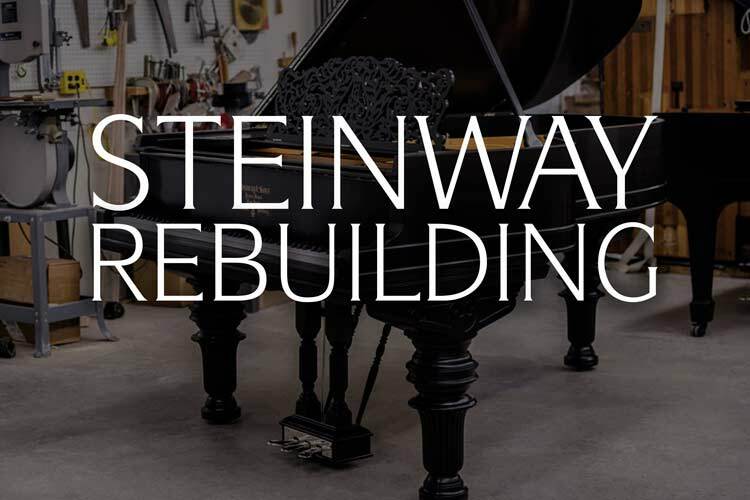 During the golden era of the piano industry, Baldwin rose to become one of the largest and most successful pian companies in the world – and with good reason! A powerful, ‘American’ quality of tone coupled with high build quality resulted in a lasting reputation for these Cincinnati built instruments. Build in 1910, this Baldwin Model C measures approx. 6’3″ in length. The precursor to the later Baldwin Model L, this piano boasts the quality of tone that is expected of an American-made Baldwin Grand. This instrument was recently traded in and is in excellent condition. The piano was rebuilt something in the last 20 years. The piano received a new pinblock, a new soundboard, the plate was re-bronzed and the action received new hammers, shanks and flanged. The cabinet was refinished and is in a beautiful satin/semi-satin ebony. The cabinet design reflects early 20th century ‘modern’ sensibilities with rounded arms, moldings around the case and legs ending in brass ferrules. Our piano technicians and experts have carefully gone through this piano to ensure a responsive touch and a full, beautiful quality of tone. This instrument is a fantastic bargain and is currently featured in our New Paris, Indiana Piano Rebuilding Facility. Contact us today for more! 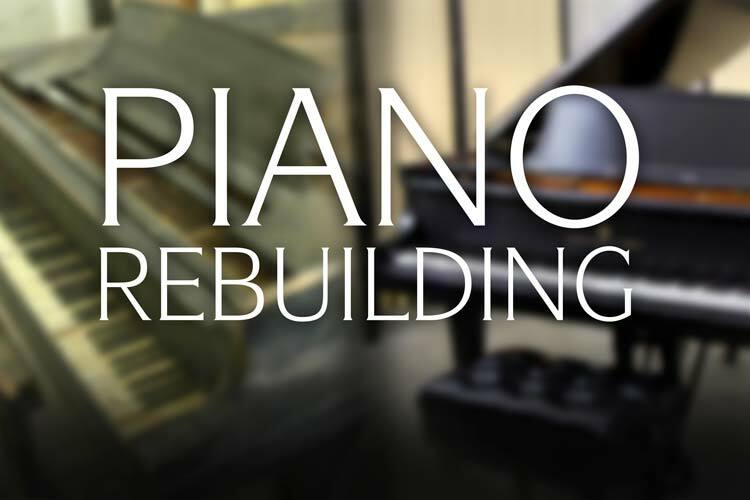 With over forty years of experience, Chupp’s Piano Service specializes in the art of piano restoration and repair. Our Rebuilding Facility in New Paris, IN. 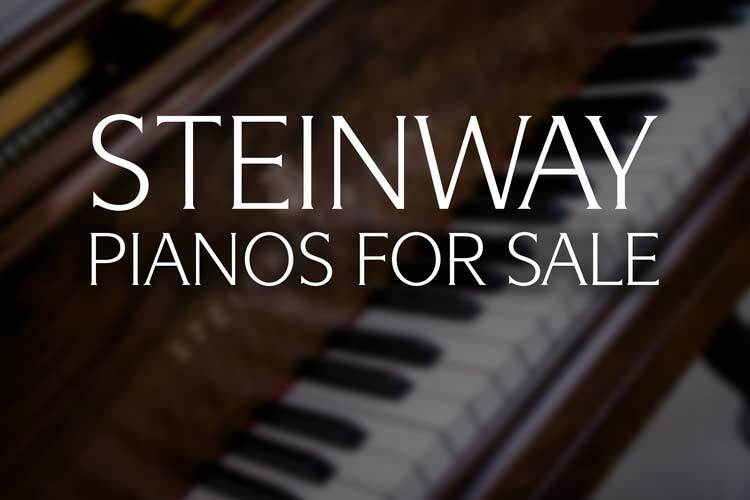 offers an uncommonly wide selection of fully restored Steinway & Sons, brand new Kawai, vintage Mason & Hamlin and pre-owned Yamaha pianos for you to play and select from. 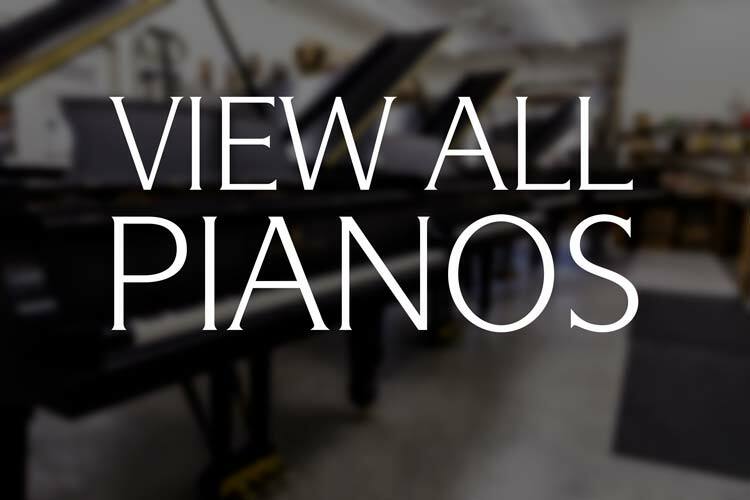 We are more than happy to open up both of our facilities for private selection appointments to allow you to select the piano that is the right fit for you. Don’t live near our showroom? Don’t worry! We regularly partner with the best piano movers in the industry to ship our pianos across the continent and around the world. Contact us today with any questions you may have. Error: Error validating access token: Session has expired on Thursday, 10-Jan-19 19:00:02 PST. The current time is Wednesday, 24-Apr-19 23:05:31 PDT.